The Dekalb, Illinois community of dance is a beautiful thing. With so many different personalities and backgrounds, the people who love dance find meaning in another's arms as they rhythmically move across the dance floor of life. I just moved to a new town and am looking to learn to dance as a hobby and a way to meet new people. no past experience. a female and i who are 19 want to learn to salsa. My father and I are looking for basic dance lessons for my wedding. Neither one of us have any experience and need alot of help. I would like to learn some basic dance steps before my daughter's wedding next summer. I would like to take the lessons with my wife. My boyfriend and I would like to take some dance classes over the summer. We have no experience dancing but would love to learn. We are 22 and 21. 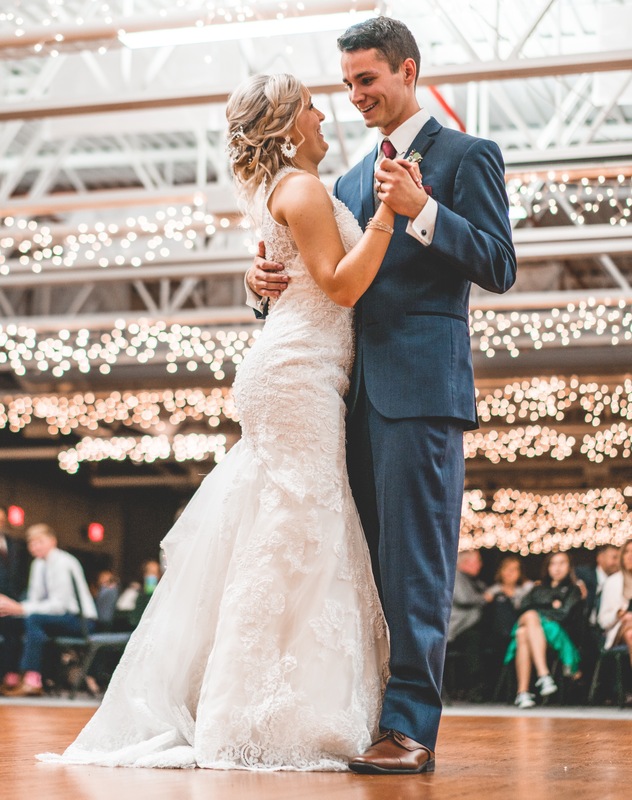 My fiancee and I are looking to take dance lessons for our wedding in October. His age is 36, I'm 22. We would like to have a nice memoriable first dance, and having a good time dancing without his stepping on my toes lol.